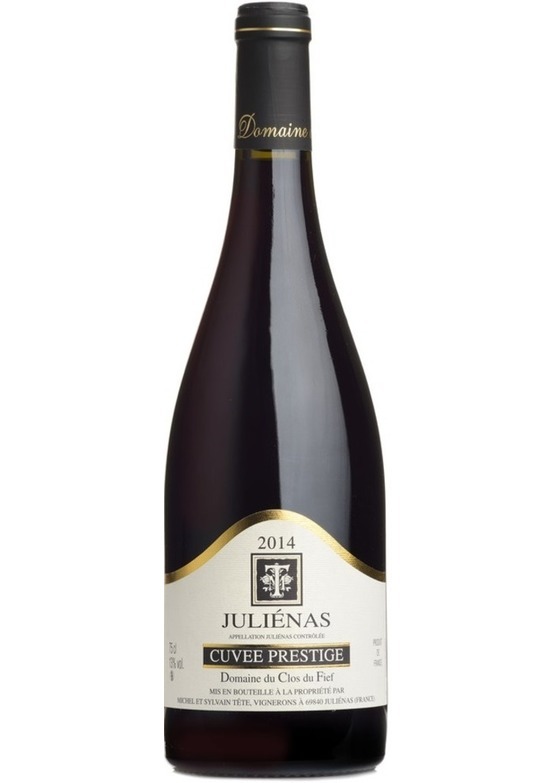 Bursting with vibrant cherry and strawberry aromas, and a ripeness and warmth on the palate. There is also structure and texture alongside the juicy, luscious fruit. Lovely with cured meats (not too salty), pork sausages and lighter roasted pork dishes. Good as an alfresco all-rounder with a picnic.